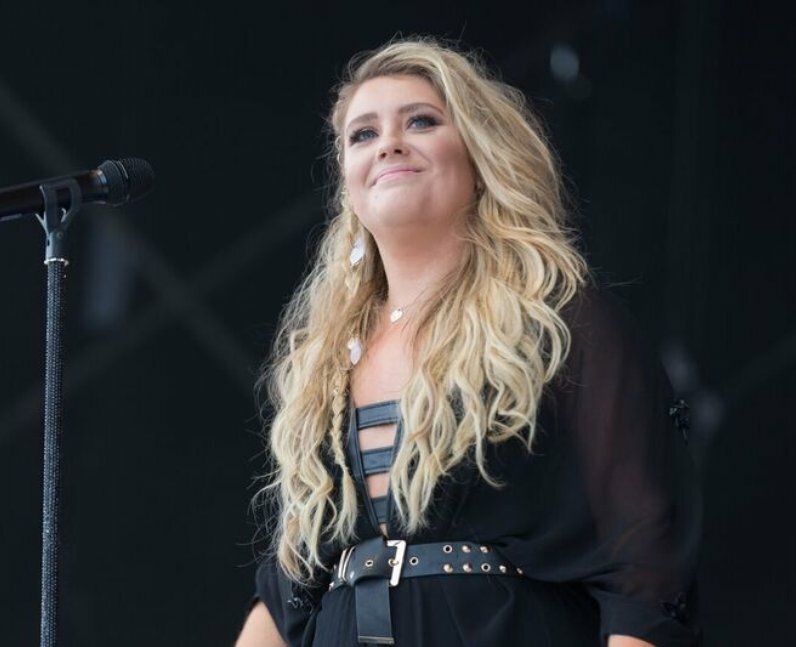 Ella Henderson taking everything in is one of the most adorable snaps of the entire weekend! 6. Ella Henderson taking everything in is one of the most adorable snaps of the entire weekend! We think we can all agree that the 'Ghost' beauty deserves to be where she is.